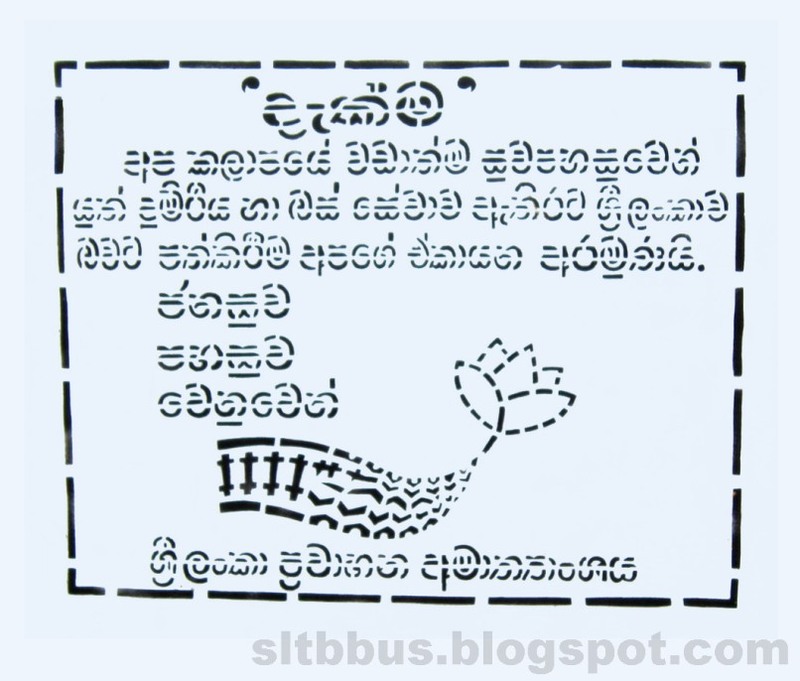 This photo was taken on October 05, 2012 in Horana, Western, LK, using a Canon IXUS 210. 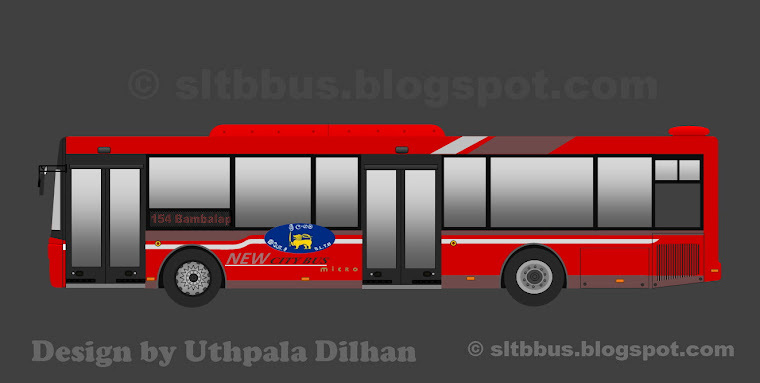 Sri Lanka Transport Board (SLTB) Horana depot Ashok Leyland Hino Power bus (HR 51 / NA-1104) at Horana bus stand. 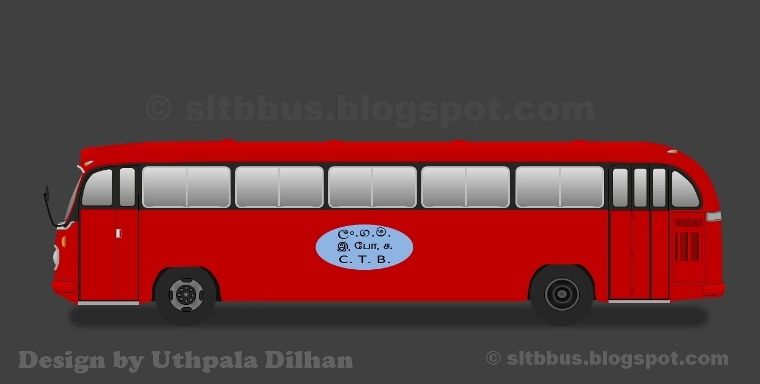 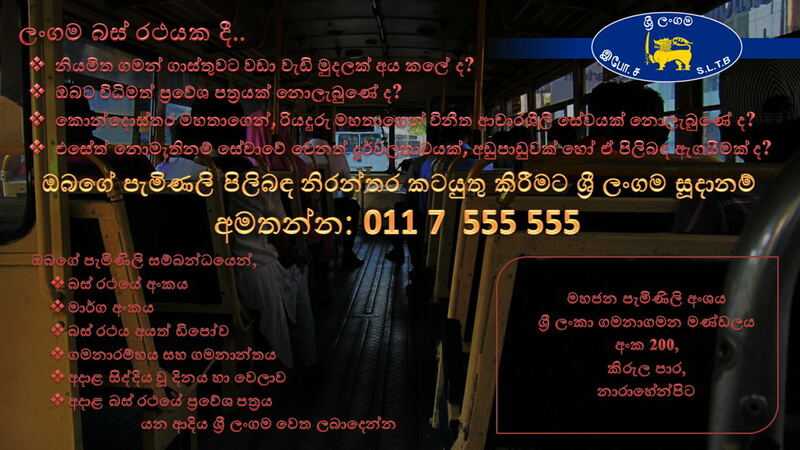 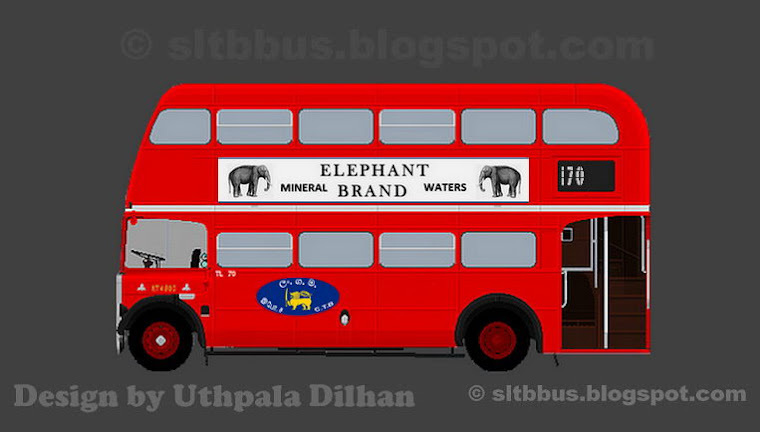 The Bus running under rout No.120 Horana - Colombo. 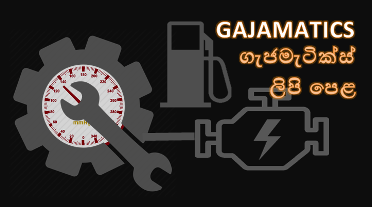 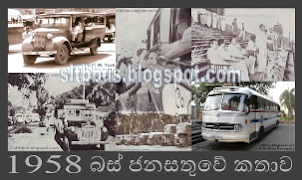 -- ශ්‍රී ලංකා ගමනාගමන මණ්ඩලයේ (ශ්‍රී ලංගම) හොරණ ඩිපෝව යටතේ හොරණ හා කොළඹ අතර ධාවනය වන අශෝක් ලේලන්ඩ් වයිකින්ග් බස් රථයකි.